Kinderdijk, the quaint little heritage site. 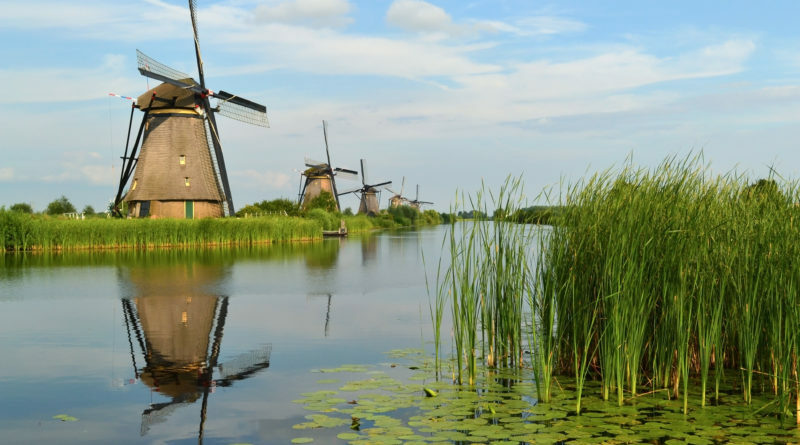 It’s home to no more than 720 samaritans and nineteen large windmills, and has quickly become one of the most iconic places in the Netherlands. Receptive at first, the locals have become frustrated with the new influx of tourists year round. ‘Liveability’, a group formed by Kinderdijk natives, have been petitioning for proper management and regulations of tourist. Many citizens are happy with tourism in general, due to the revenue it makes to fund windmill maintenance, and are glad that people find their town beautiful; however it’s the sheer number of visitors year round, and disregard for the area that leave locals dissatisfied. Travelers damage gardens while sightseeing, block roads with tour buses, fill parking areas to the brim, and clog up bike paths and walkways while cycling. This was less of an issue when people would only visit during spring and summer, but this has now become the norm. Residences just want people to realize their home isn’t an amusement park, but a heritage site that needs to be treated kindly. This has led to many of the inhabitants handing out postcards telling visitors they have been living here for centuries and would appreciate a smaller influx of people bombarding their town. Recently, there has been some progress. Buses are not allowed to park wherever they please and construction of parking areas away from the village has begun. Residents do not want to stop tourism; all they want to do is regulate how people interact with their town; Natives also wish to foster connections between themselves and tourists, to help travelers understand that this wonderful place is their home and they would love to share it as long as others are willing to respect it.